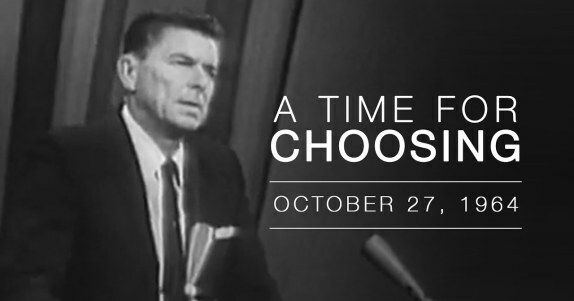 As Mr. Viguerie pointed out, this technique was used to great effect by Ronald Reagan, both as a candidate and as President, to bypass the limitations of the 30-second TV and the liberal media filter to take his conservative ideas directly to the American people. However, millions of fair-minded Americans, who may be open to the Left’s stories of persecution and hardship on behalf of the illegal border crossers they are inducing to come to come to America have not heard the facts of illegal entry into our country. Those millions of fair-minded Americans are exactly the voters President Trump must convince to win re-election. The media has kept national coverage of the border wall deceptively superficial, limiting the President’s appeal to those persuadable voters who aren’t getting all the facts on border security from the establishment media. If voters think about the border wall in limited terms, they will only see limited benefits, making it unlikely they will join the Trump coalition in 2020. If President Trump takes his case directly to the people, he can bypass those in the establishment media who refuse to acknowledge that while a wall is a clear deterrent to illegal immigration, it will also protect and improve the lives of millions of Americans in less than obvious ways. The Left has made its opposition to the border wall clear, not only through direct commentary, but by what they leave out. Clear benefits of a border wall are being ignored, and only you, Mr. President, using the proven technique of a primetime TV address pioneered by President Ronald Reagan can make those benefits known to the American people. We urge CHQ readers and friends to lend their voices to our “Don’t Waste The Lame Duck, Build The Wall” campaign. Click the link above and send a letter to Republicans in Congress demanding that the GOP stand with President Trump and fund the wall on our southern border, call the White House at 202-456-1111 or use this link to email the White House to let President Trump know you back him and want him to take his case to the nation via a prime time television address. Submitted by email_registrat... on Thu, 12/27/2018 - 18:22. I agree with the idea 100% All the Congress and the Senate seems to have its own agenda. The people are who are and will be affected by an invasion, Washington is its own little bubble. They ceased caring about the people fifty or more years ago, then comes a man, nor a politician (which is why so many hate him). It may be a good idea to run the spot both in prime time, then a taped version a little later, some don't have a schedule for television.